I’m excited to announce my upcoming Interweave webinar! Fiber preparation, spinning draws, and plying. 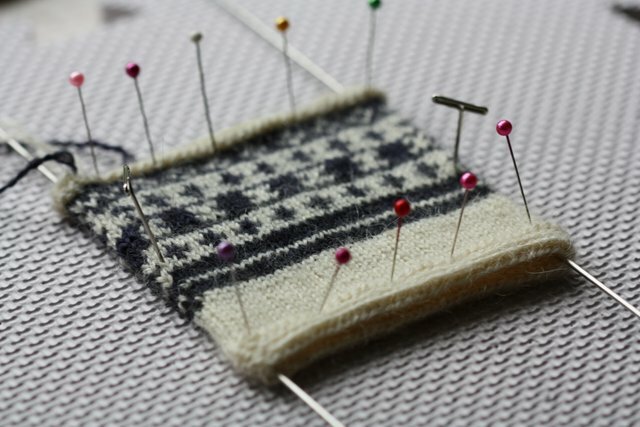 Colorwork knitting in Shetland, Norway, and Estonia. And an introduction to my design process–how I combined the elements above to create some of my favourite textiles. Once I have gone through my slides, participants ask questions through the moderator, Laura. It is a live event, so we are able to have a conversation and I can answer questions directly. After the presentation, the audience members receive a digital copy of the webinar along with a handout I have provided. The entire presentation will then be available for download in the Interweave Store after that. I really think that this format can be a great tool for sharing this type of information. I can link easily to resources, museum collections, and videos. I can provide high-resolution images of textiles that everyone can see as I discuss them, rather than handing them around a classroom. 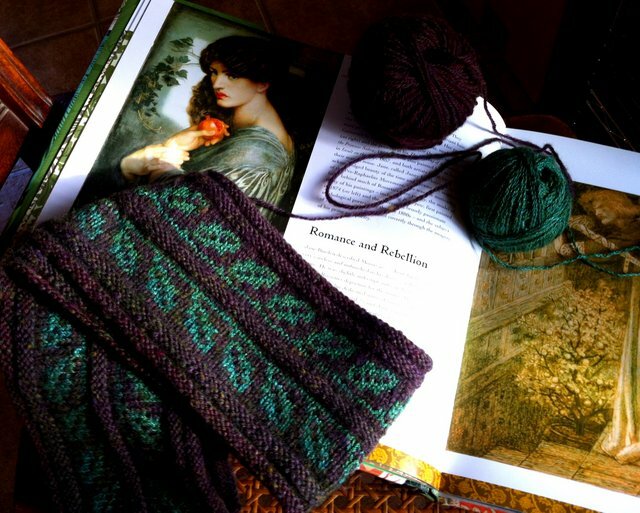 Every teaching platform has its advantages, and I think this is a good fit for exploring spinning for colorwork knitting. I hope you can join us! Check out Spinning Daily for more details. UPDATE: This webinar is now past, but you can still download a recording. Visit the Interweave Store for details. It is basically the same experience as the watching the live event, without the opportunity to ask me questions during the presentation. You can, however send any questions my way at katelarsontextiles@gmail.com. Wonderful news, Kate….so proud of you!